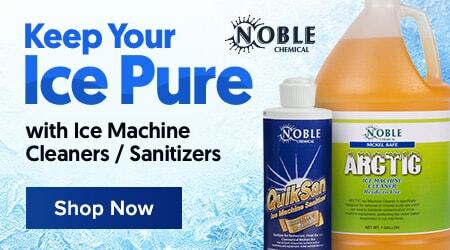 Transport and store up to 100 lb. 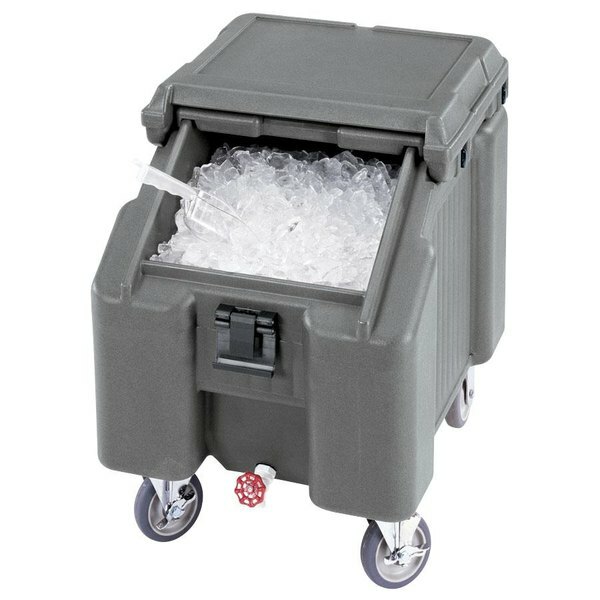 of ice for days with the Cambro ICS100L4S191 SlidingLid™ granite gray portable ice bin / caddie! A unique sliding lid provides easy access while it also reduces the risk of cross contamination. A recessed well and drain shelf keep the ice out of the water, extending holding times. The Cambro ICS100L4S191 portable ice bin with sliding lid measures 30 1/4"L x 22 1/2"W x 28 3/4"H.